Manning the grill at a barbecue is a serious job, especially if you’re also pulling double duty as host. Whether you’re a veteran or a rookie, you’ll need to stay organized as the grill and the party heat up. 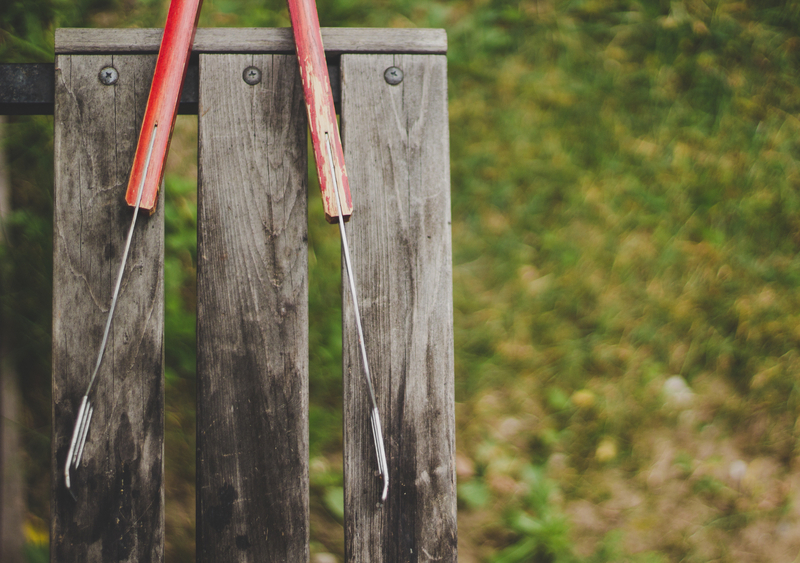 Here’s how you can make grill duty easier by storing essential utensils and supplies in a handy toolbox. 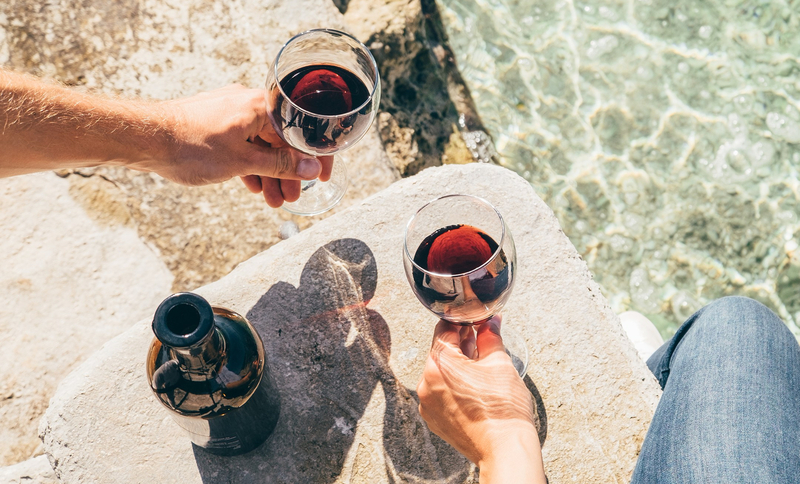 We hardly need an excuse to enjoy a glass of wine. But when National Wine Day (May 25) falls on the Friday before a long weekend, this double holiday deserves a proper celebration. In case of emergency, here’s an easy (Tasker approved) way to open a bottle of wine with common toolbox items.